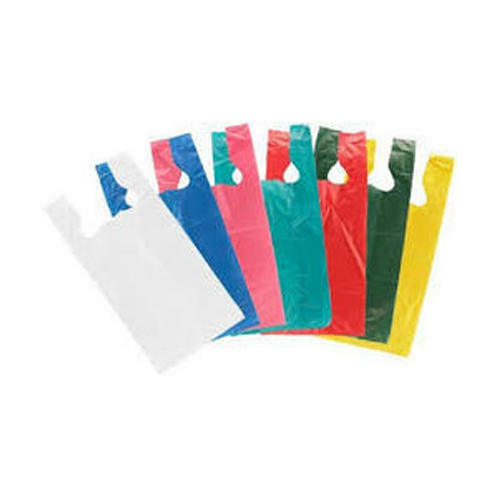 With the valuable assistance of skilled team of professionals, we are engaged in offering an extensive range of high quality LDPE Carry Bag. We are a prominent Wholesale Trader of Strapping Machine, Bubble Plastic, Corrugated Box, Wooden Box, etc. We offer our products to clients in various options and at a very economical price.